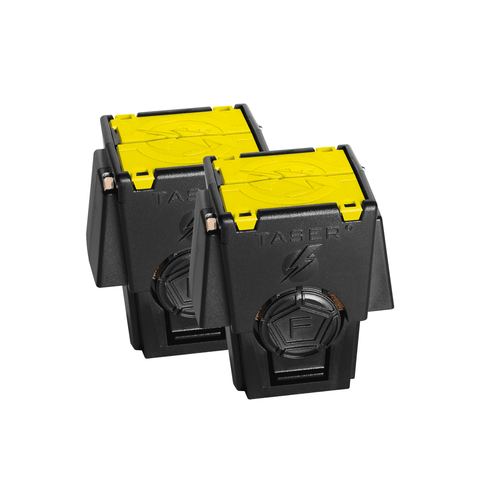 The TASER Digital Power Magazine is compatible with TASER X26c and X26. The Digital Power Magazine is a lithium energy cell power supply system with an onboard memory chip that maintains a record of vital operational status information, such as remaining power level, energy cell performance, and life expectancy for the energy cell pack under varying temperatures and loads. This is graphically displayed on the X26 Central Information Display giving you the information required to know if the device is powered and ready if critical situations arise. 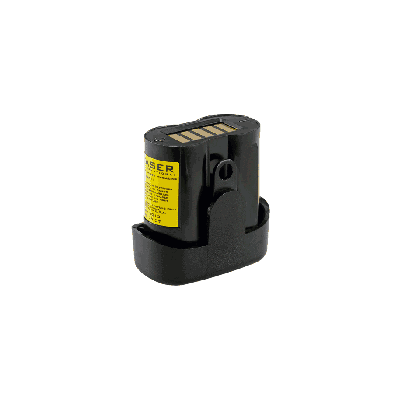 The TASER X26 series Digital Power Magazine provides approximately 200 10-second firings. Please note that environmental conditions, such as extreme heat or cold, can cause variations in battery life.This is not a rechargeable battery.